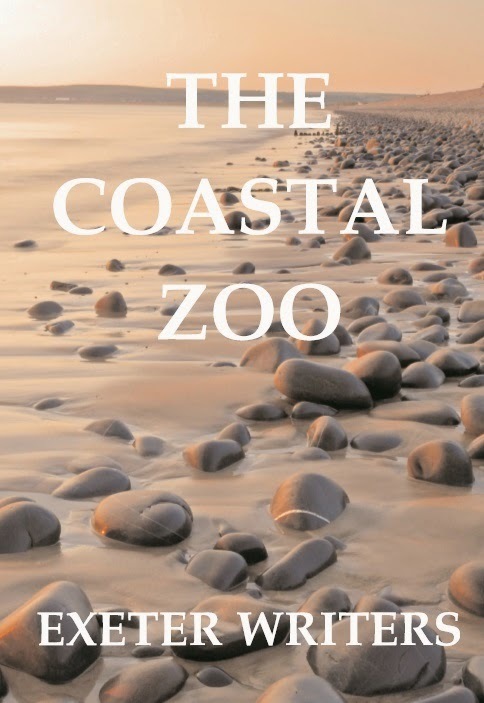 Winner of the 2015 Exeter Novel Prize! 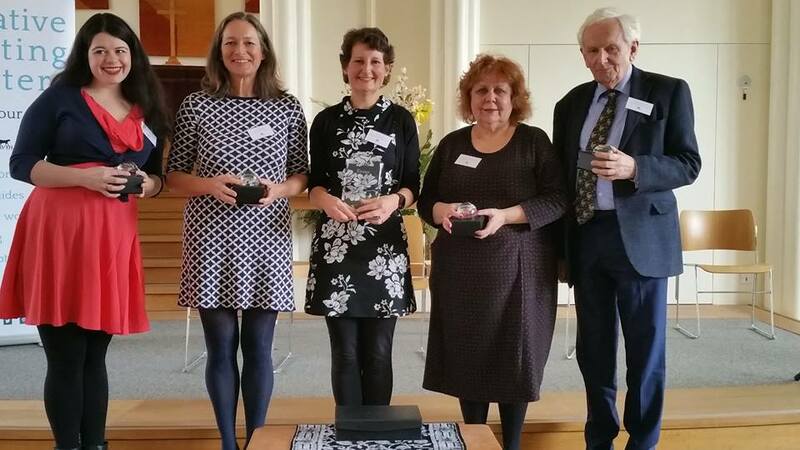 The awards ceremony took place last Saturday (12th March), and Exeter Writers are proud to sponsor the first prize of £500. Judging of the longlist was by London agent, Broo Doherty of DHH Agency. 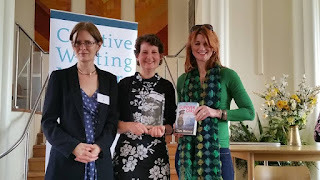 Further details and the Judge's reports can be found on the Creative Writing Matters website. 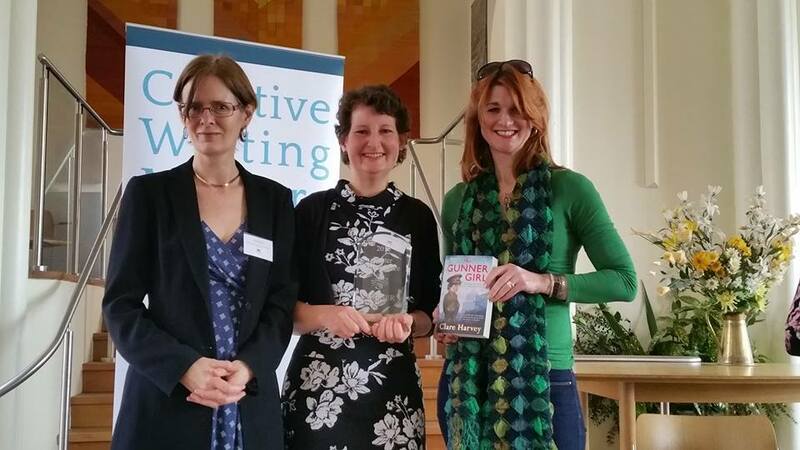 Previous winners of the Exeter Novel Prize, Su Bristow and Clare Harvey are pictured here alongside Lucy Welch. Su and Claire have both achieved publication of their novels since winning.